At Managing Partners Insurance, we pride ourselves in evaluating your business insurance needs in Lemoyne, Pennsylvania. We take the time to find out the different challenges your industry may have for insurance concerns and tailor a package that fits your risks. We also look at other exposures your business may have according to your personnel, location and future plans. At Managing Partners Insurance, we can design a specialized package according to your property, liability, and casualty needs. We are also proactive in identifying any factors that may increase your premiums or change your risk, and provide consulting and risk management options to protect your business. 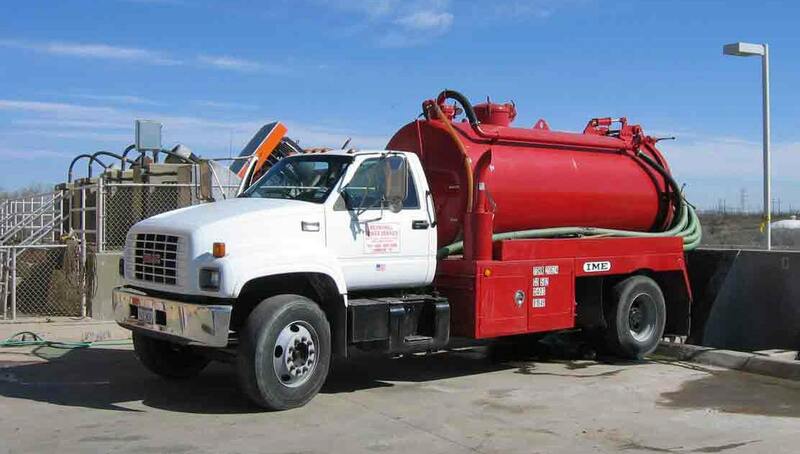 PA Septic Hauler Insurance - Managing Partners Insurance offers Septic Pumper property and casualty insurance program for Pennsylvania Wastewater Managment Industry. We have competitve prices that help to provide the insurance that is fair and competitive with a service that is head and shoulders above our competitors.